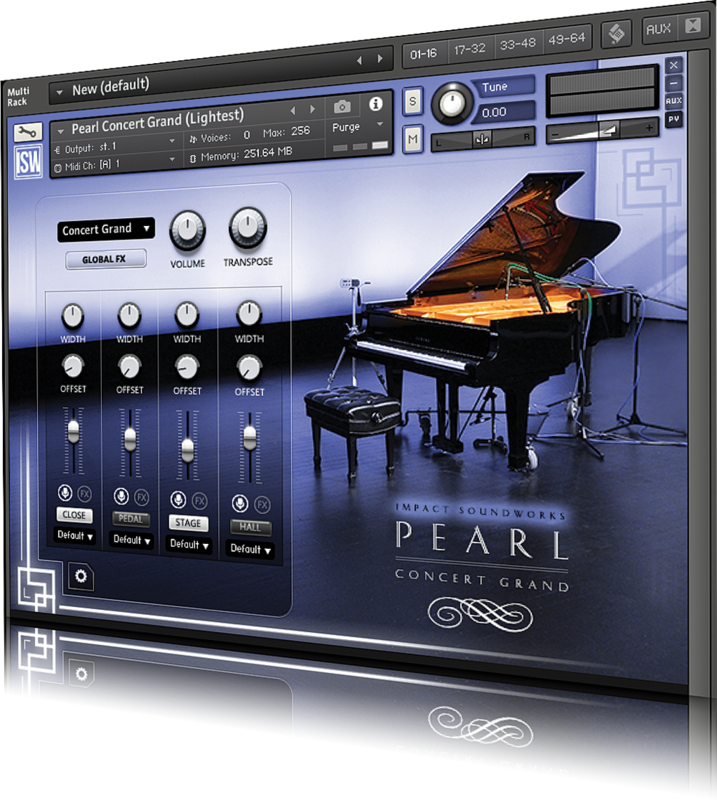 In the grand scheme of things, pianos are one of the instruments that have been pretty much nailed when it comes to emulation in software. 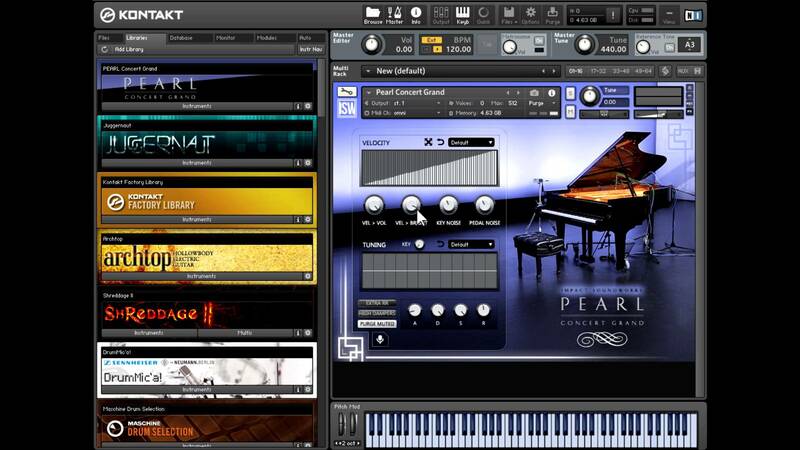 Modern computers can easily deal with multi-gigabyte, multi-sampled and velocity layered pianos. It’s also the case, though, that most DAWs don’t come with an amazing sampled piano. A good one, perhaps, but rarely one the equal of a dedicated, third-party model. 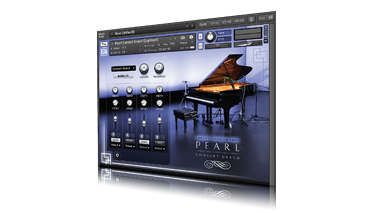 The Pearl Concert Grand from Impact Soundworks is a sampled version of a Yamaha C7 recorded with four mic perspectives and with a stylistic range covering everything from classical through to jazz, pop and rock. It runs in NI’s Kontakt or in the free Kontakt Player app, so you don’t have to shell out anything extra just to be able to load your instrument. Kontakt Player is among the most efficient and easy to use of these kinds of containers, and runs happily on Mac and PC systems. The download itself comes as a multi-part RAR archive, and you can choose to download either the 16-bit version – which uses 12GB of space, the 24-bit version (27GB), or both. You’ll need 4GB of RAM to use up to two simultaneous mic positions, or 8GB to load all mic positions at once, and a hard drive of decent speed. Once authorised, it’s easy to add the library and call up a piano. They’re all basically recordings of the same piano, but processed differently for a different feel, which can vary anywhere from a subtle to a big difference. The interface itself is really straightforward and the four mic positions are shown as four channel strips, each one of which can be turned on or off and have its level set. 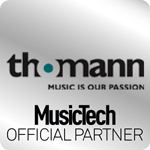 Each one also has width and offset controls and optional EQ and compression stages to further balance the sound. Above this section is a volume and transposition section, as well as a menu that lets you access different piano setups, stored as presets. As well as the channel effects, there’s a master effect section, and the instrument includes a virtual rack of processors that further expand the sonic possibilities and let you mangle the sound for more unusual results, if that’s to your taste. There’s a compressor, tape saturation module, transient designer, EQ and reverb module, each with controls that help to achieve more special effects than the other effect section allows. Hit the Settings icon and more tweaks can be made to the way the instrument behaves. There’s a velocity section with multiple configurable curves and presets, as well as volume and brightness controls, a key noise amount dial and a pedal noise knob so you can add more mechanical sound to the signal, or indeed remove it. Under this is a Tuning section where the piano can be manually re-tuned, and there’s a Key dial for quick transposition as well. An ADSR section lets you make more decisions about sound shaping. The piano is really quite stunning to play, thanks in part to the 14,000 samples that make up the sound, the eight dynamic velocity layers per note and the ability to tailor mechanical noises as well. The “full-fat” patches use a fair amount of resources, though nothing that a well-spec’d modern computer can’t handle. 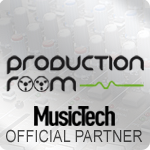 There are also “light” patches provided that sacrifice sheer depth of sample layers for a RAM saving of up to 85%. These still sound really good, and for less nuanced playing, say in pop or rock, are perfectly good. If you’re playing classical or jazz, you might want to go for the bigger patches to ensure you capture every subtle detail, but you do have the choice. Of course, a beautifully sampled piano does reward a skilled player, and the audio demos on the website show what clarity and emotion can be achieved by someone who really knows their way up and down the keys. However, even if your ivory-tinkling abilities are more intermediate, the advantages of using a properly recorded grand should be fairly audible in your projects just the same. The interface is simple, but provides all the tools you need to tweak and shape the piano sound, and the ability to blend up to four different mic positions means adding intimacy or room ambience is easy. The inclusion of an effects rack is a nice touch, as is the ability to control mechanical key and pedal sounds. 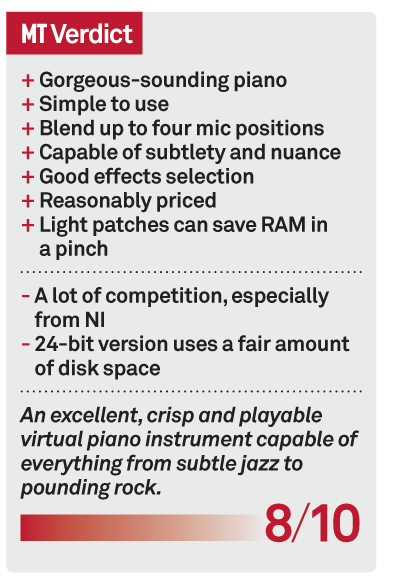 NI’s individual piano instruments are broadly comparable in price, though this model has a sound and an interface of its own. 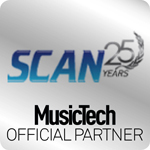 If you’re serious about using great-quality piano sounds in your music, be it scoring, pop, jazz or anything else, this is well worth a look.